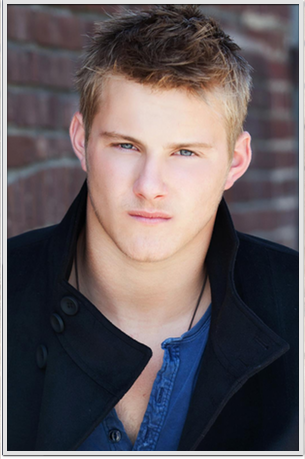 Alexander Ludwig (born May 7, 1992) is a Canadian actor, singer and model. His notable film credits include The Seeker: The Dark Is Rising, Lone Survivor, Disney’s Race to Witch Mountain, and The Hunger Games. He currently appears in the History Channel series Vikings.